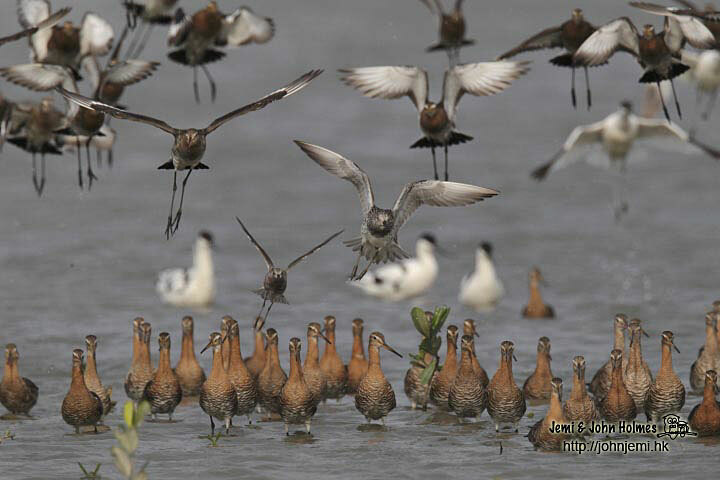 It's the middle of April and up until today we had had no reliable records of Spoon-billed Sandpiper during this spring's migration. 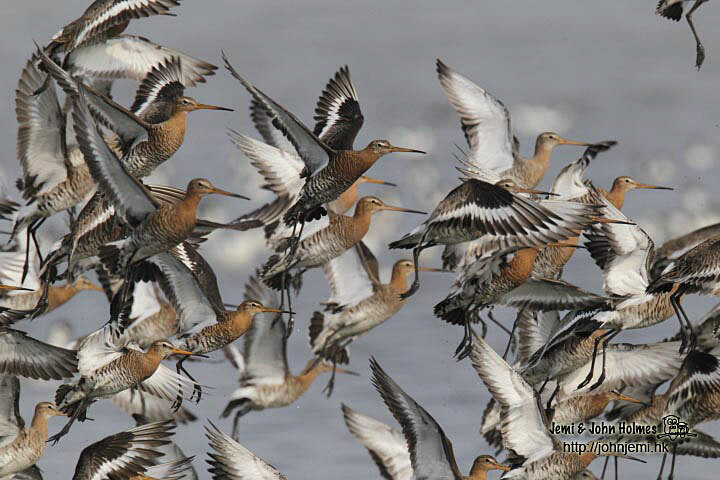 From the outermost hide at the boardwalk I was thinking of this as the waders approached in hazy sunshine. Hazy, a bit, but sunshine, yes. 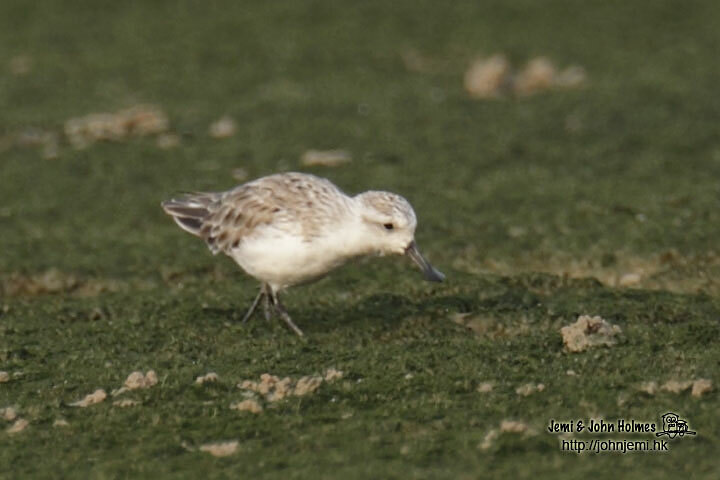 Good lighting conditions to find a very small feature on very small bird. But it was soon obvious it really was Eurynorhynchus pygmaeus - although at "Record Photo" distance. Later it turned up on the tideline in front of the "Twin Hides". 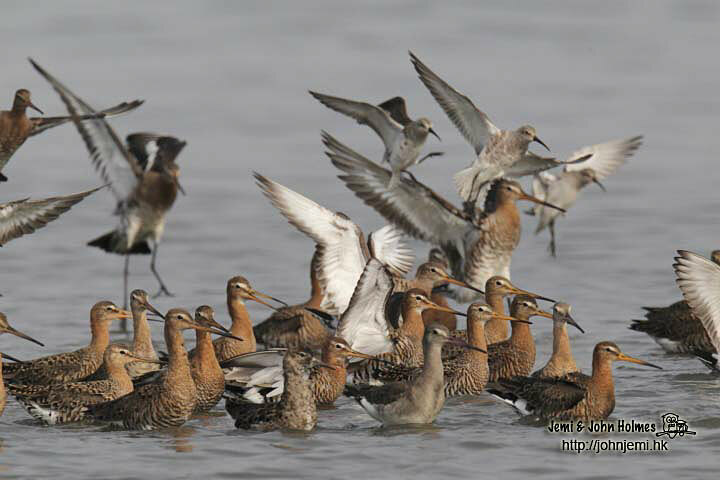 Also on display were five Asian Dowitchers among a large flock of Black-tailed Godwits. 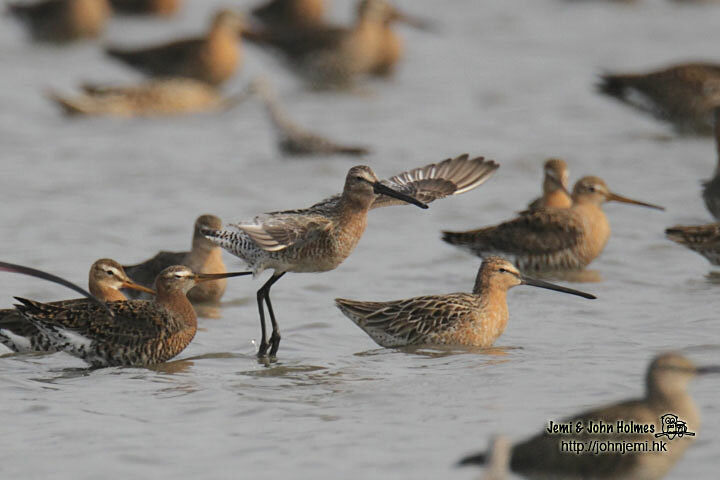 Variety, that's the thing about waders at Mai Po in April . 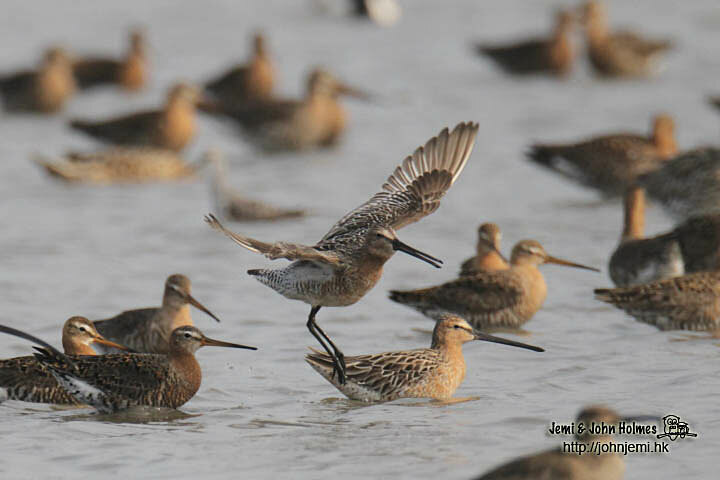 Also present and shown in this post are Curlew Sandpiper, Great Knot, Ruff, Grey Plover, Greater Sand Plover, Grey-rumped Tattler, Common Redshank and Pied Avocet. Six species in the shot below, I think. 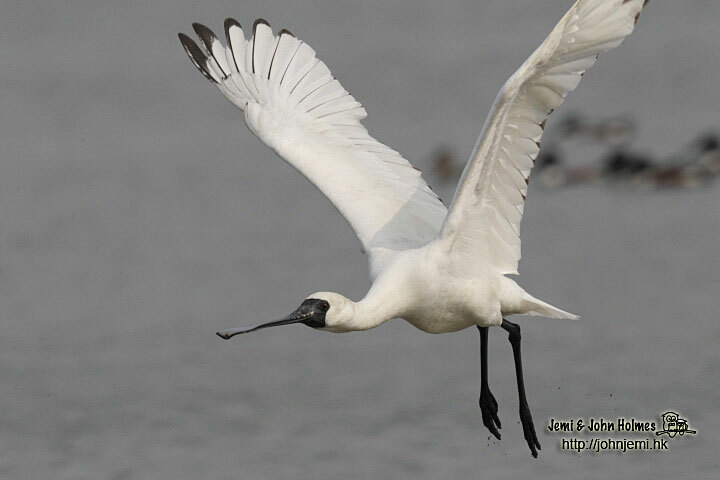 More views of the "Blackwits" in flight..
And about twenty Black-faced Spoonbills. Here's one of them. 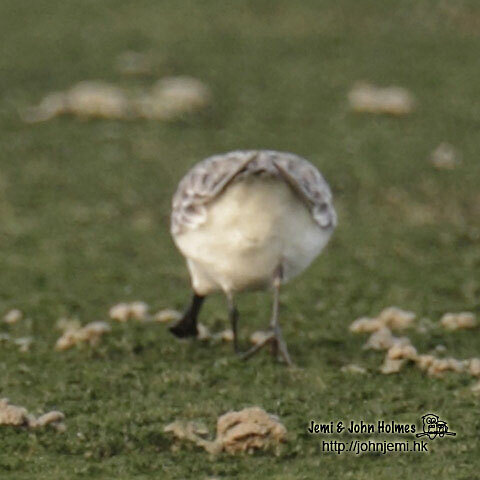 Nice the way your photos bring out what it is actually like to be a birder out there on the mudflats on a cool Hong Kong morning really seeing this spectacular show of nature. Lovely. "Jambo Rafiki" to you, Mr Lambert ! Brilliant John. You don't know how lucky you are. Thanks, Stu ! I really do know how lucky I am to have Mai Po just down the road. 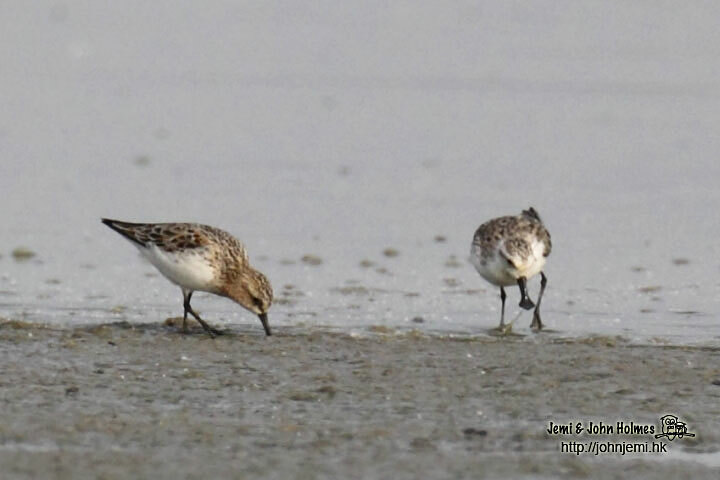 A Spoon-billed Sandpiper is always a great find. 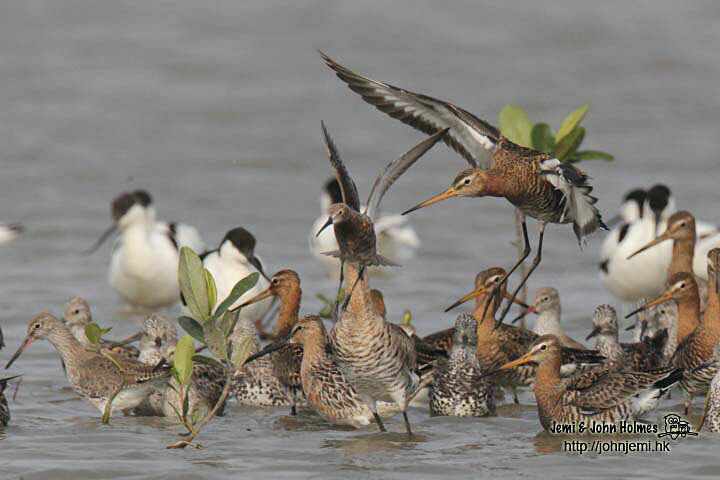 Beautiful shots of the variety of waders found there as well. Good job! Great find! 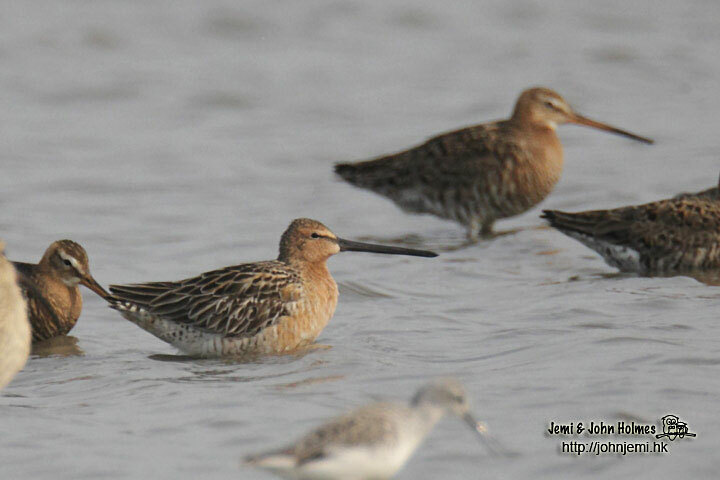 Haven't seen a spoony for many a year, really sad to think the species may be heading towards extinction. Your other photos took me right back to Mai Po and I miss the place already! Travelling around the territory and seeing all the development, I still marvel that a place like Mai Po actually exists, especially when one takes a look across the border and sees all the high-rises etc. Thanks to some very long-sighted individuals and people who really care, we can still enjoy places such as this and the many birds found there. 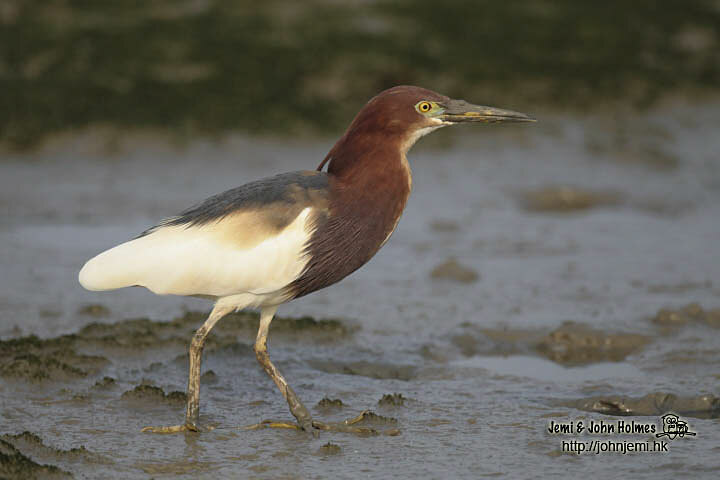 Thanks Jeremy; - it was, as you know, the Hong Kong Bird Watching Society that vigorously lobbied the HK Government back in the 70s. WWF HK manage the reserve now. We are lucky indeed to have such a place. 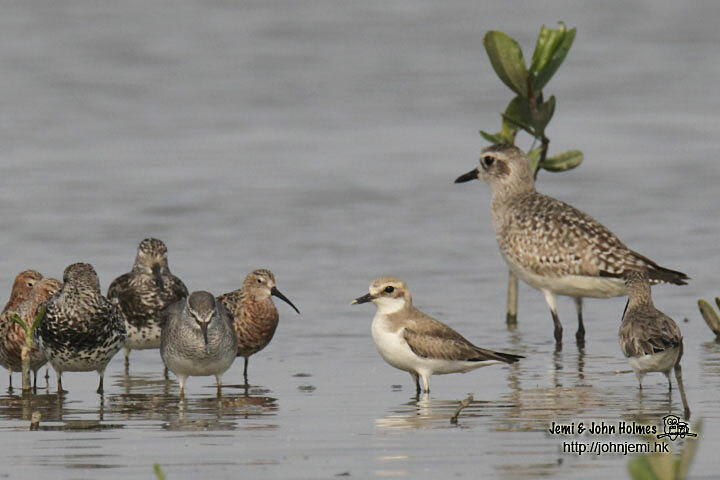 Spoon-billed Sandpiper is always a great find, but I'm more envious about the Asian Dowitchers! 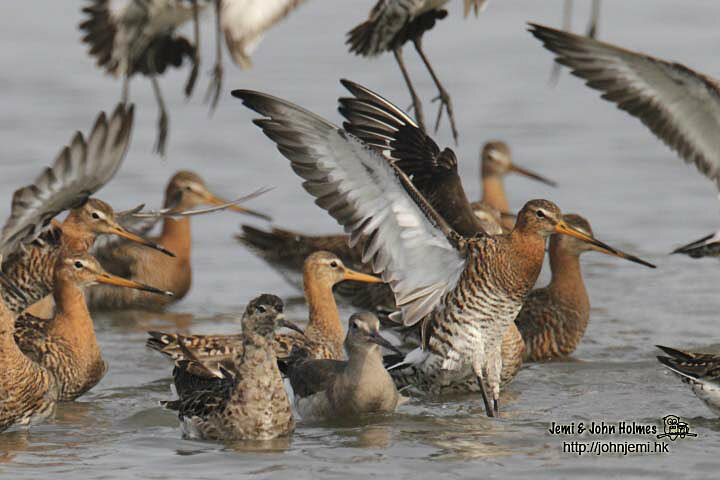 I've always managed to miss this species somehow whenever I go wader birding. Don't worry Ayuwat, after you've found your first one, you'll be bumping into them everywhere !